It is a dropcatching startup based in France and was established in 2013. Tristan Colombet is the founder as well as the chief executive officer (CEO) of this platform. This technique include reserving newly dropped/expired domain names (such as .com, .net, and .fr) and selling them through auction. Its partnership concerns include La French tech, Credit agricole, and Jaxx and so on. 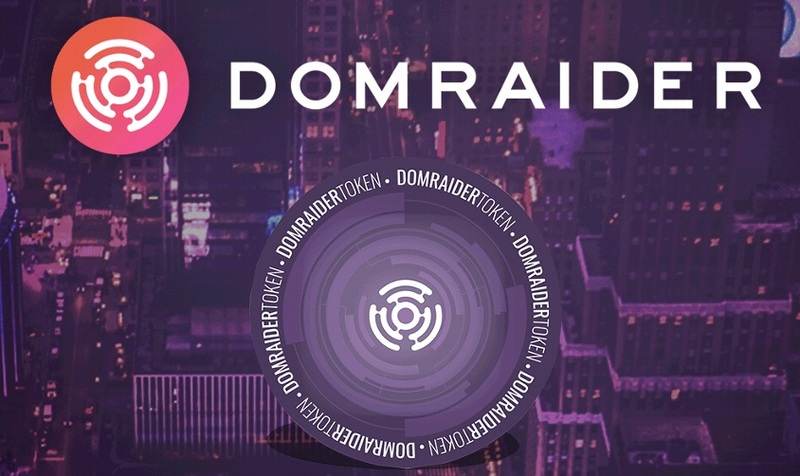 The tokens of Domraider are usually referred to as DRT, which are ERC – 20 tokens utilized for the financial growth as well as the development of the platform. Such tokens can be traded across the exchanges like Elterdelta, coinone and Bittrex. Percentage of tokens distributed to the stakeholders like the team, community and advisers: 15%. Sale of blockchain based services. It is an unique platform with complete dedication to auctions. It is highly transparent, inter – operable, adaptable, reliable and also speedy. It holds a team of experienced professionals with high maturity. It has faced a massive growth with sales rate of around 20,000. It acts like the core of an innovative auctioning platform beyond the registration of auctions as well as bids. It contains several prestigious clients, who always look for high quality works in the fields of marketing, SEO and brand protection. 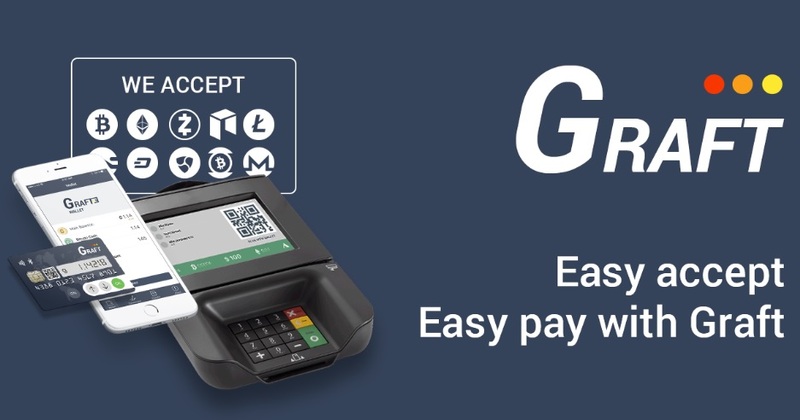 It supports Bitcoin (BTC) and Ethereum (ETH) payments. It holds a variety of valuable service providers, who are responsible for the improved network functioning. It is designed exclusively for the auctioning players all across the globe. It incorporates several advanced features, in order for the platform to get adapted to a variety of sales types. It does not have any certain limit for token purchase. One time registration for a variety of auction platforms.